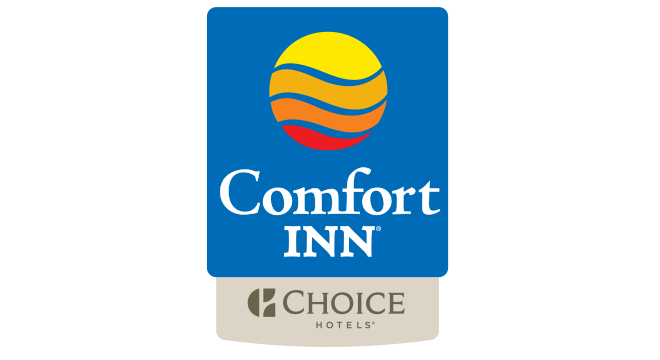 LAKE GEORGE, N.Y. – Aug. 23, 2016 – The much-anticipated opening of Courtyard Lake George by Marriott International is set for Monday, Aug. 29, 2016, bringing a new level of hospitality to the southern Adirondack Mountains. 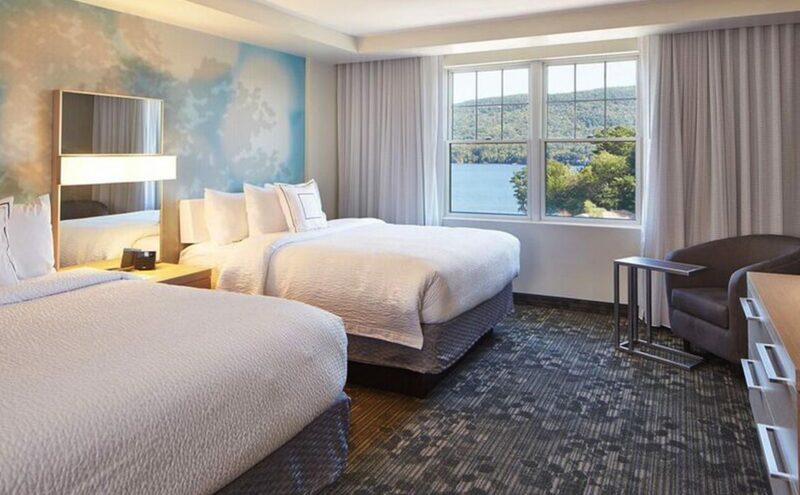 Set on the “Queen of American Lakes” in Lake George, New York, the 119-room hotel is poised to transform the iconic summer destination into a year-round retreat for both leisure and business. Courtyard Lake George is operated by Urgo Hotels & Resorts. With sweeping views of either the lake or the Adirondack Mountains from every guestroom, travelers will find the hotel thoughtfully designed and conveniently located just steps from the beach. There will be multiple spaces to connect on property, including the Lobby Bar, with its well-crafted cocktails, and The Bistro, a full-service restaurant with outdoor seating offering classic American cuisine and the option of grab-and-go fare. Though the natural wonders of the destination beckon travelers outdoors in all seasons, the hotel will also offer an indoor pool and fitness center. A rooftop terrace will debut later this year, while 2017 will mark the opening of Courtyard Lake George’s two ballrooms, each designed to host up to 400 guests, with nearly 5,000 square feet of space per room. Perfect for year-round events, from weddings to social gatherings and business retreats, the conference facilities will offer abundant natural light, water views and custom catering. Courtyard Lake George is managed by a seasoned team, led by General Manager Taylor Hall. Hall has worked with Marriott-branded hotels for 10 years, most recently at Fort Lauderdale Marriott Pompano Beach Resort & Spa in Florida, where she rose from director of food and beverage to assistant general manager. She is a certified sommelier from the International Wine Guild and holds a bachelor of arts from the State University of New York College at Geneseo. Hall is joined by Director of Sales and Marketing Melissa Carter, a hotelier well-versed in Upstate New York hospitality. Carter joined Courtyard Lake George from Radisson Hotel Albany, where she served as sales manager. She holds a bachelor of science degree from the State University of New York College at Oneonta. In addition to her post at Courtyard Lake George, Carter is working towards her master of arts in integrated marketing communications at Marist College in Poughkeepsie, New York. Courtyard Lake George is located at 365 Canada Street, Lake George, New York. For more information or to book a stay, call 800-321-2211 or visit http://www.marriott.com/hotels/travel/gflcy-courtyard-lake-george. Courtyard by Marriott offers a refreshing environment that helps guests stay connected, productive and balanced. Intuitive services and design accommodate guests’ needs for choice and control. With more than 1,000 locations in 38 countries and territories, Courtyard hotels participate in the award-winning Marriott Rewards® frequent travel program that allows members to earn hotel points or airline miles for every dollar spent during each stay. For more information or reservations, contact the Courtyard Erie Bayfront directly at 814-636-1005, call the Courtyard toll-free number at 800-321-2211, visit courtyard.marriott.com, become a fan at www.facebook.com/courtyard, or follow Courtyard at www.twitter.com/courtyardhotels. Urgo Hotels is a Bethesda, Maryland-based hotel company that develops, owns and/or operates 31 distinctive and unique hotels and resorts with an aggregate of more than 4,300 rooms in major markets and resorts in the United States, Canada and the Caribbean. The company develops, builds and operates for its own account, and provides third-party management and asset management services. For more information about Urgo Hotels and Resorts, visit www.urgohotels.com.